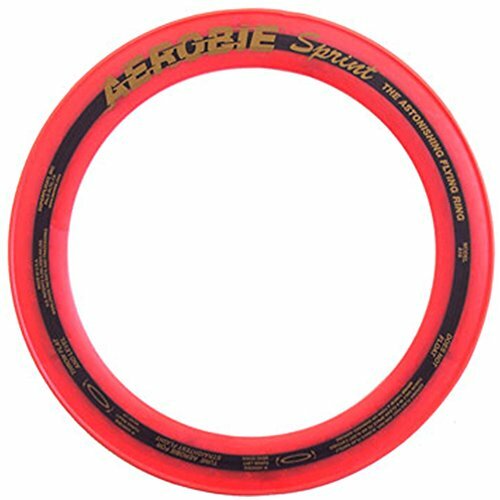 Aerobe Ring Ø 25Cm, Flies Enormously Far, Technical And High Quality Construction, Stable And Precise Flight Mode, Assorted Colours, Made In Use. The Aerobie Sprint flying ring, a compact version of the Aerobie Pro ring which was used to set a Guinness World Record, flies twice as far as a regular disc for exhilarating games of catch. 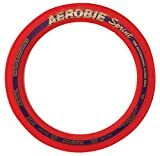 The Aerobie Sprint ring, a compact version of the Aerobie Pro ring which was used to set a Guinness World Record, flies twice as far as regular Frisbee discs for truly awesome games of catch. 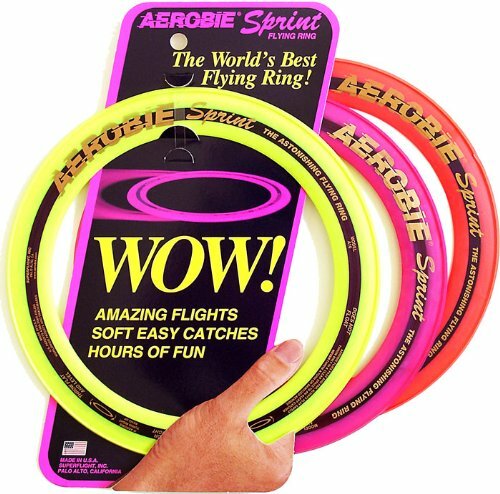 It is ideal for those who enjoy the incredible flying performance of Aerobie rings but have younger participants or a smaller area for play. 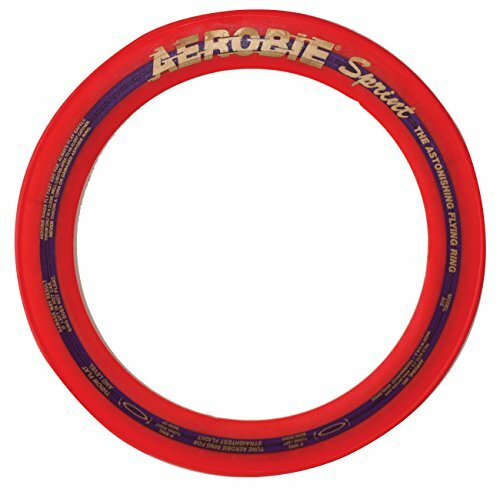 It is perfect for play in backyards, parks, playgrounds, beaches, and on camping trips. The proprietary aerodynamic design makes it easy for players of all skill levels to throw accurately, resulting in fun for everyone. 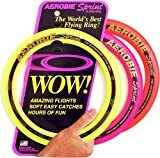 Also the rings rubber edge makes it soft to catch. 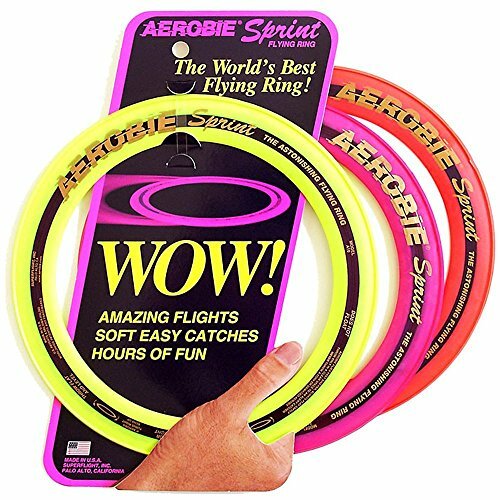 Note: Aerobie Sprint Flying Ring comes in 3 Colours (Magenta, Orange & Yellow). Ring colour will be chosen and sent at random.